This chapter made me become impatient because I really wanted to know what would happen next and now here we are. 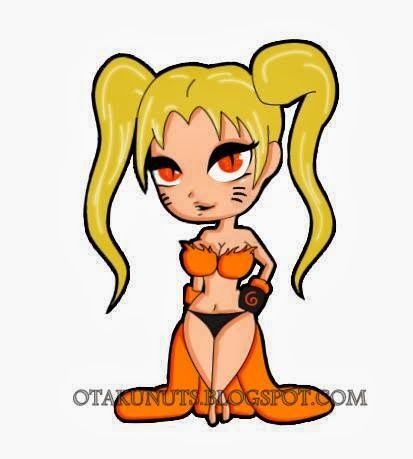 Also, 30-paged chapter with a color page next week, thank you Nakaba. 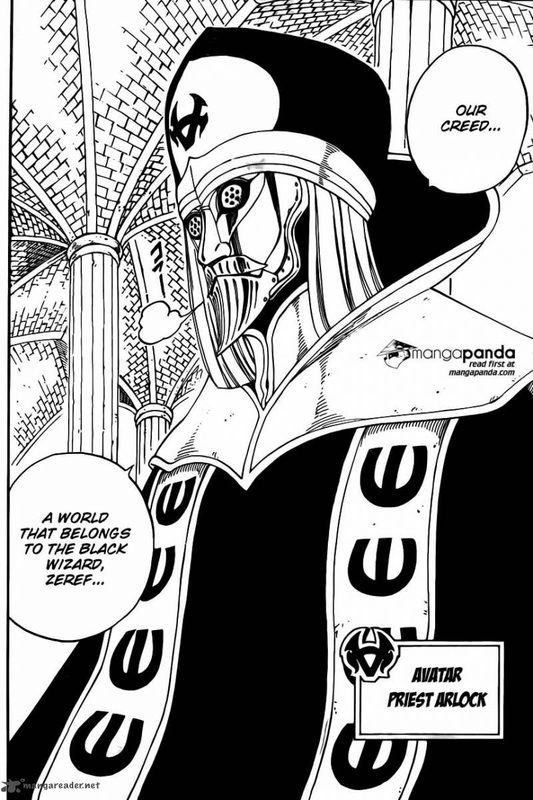 Last chapter, Galan has now approached Meliodas's group and has a power level of 26,000. We continue off from that and we see the knights hurrying up to go evacuate the town. Merlin confirms his power level is 26,000 but can't help this strange feeling and asks Hawk to read his secondary magic power to which he answers is 0. Merlin comments that this is the temporary lasting effect of the seal meaning that the best time to defeat Galan would be right now. Free Meliodas heads, come one come all! I was wondering if we had a chapter or not since we didn't get it this morning (Or night, depending on where you live) but in the end we did get it and we got it with a bang. Let's rewind to the beginning. The chapter starts off with Hendrikson, leaving the canyon he was once in exasperatedly, wanting to tell the others of the demons resurface. He recalls a memory of Zeldris saying how they had to rest since their powers were sucked dry from the seal that kept them locked. Hendrikson says that the only chance to get rid of them is at their lowest point or else Britannia itself will be annihilated. He then collapses with his final words being that he'll turn Dreyfus back. I am so, so, so, so, sorry! I know this is late coming but I have been swamped recently and been forgetting to do this so... here. I present to you both the chapters I've been meaning to review. Anyway, since it's been two months I should refresh your memory about chapter 7. 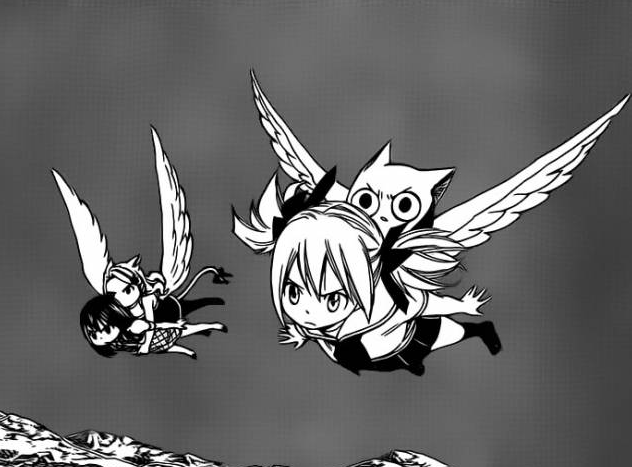 Basically, naked Zeref meets Mavis and teaches her and the gang magic so they can fight Blue Skull. There, done. Random poses because... Why the hell not, right? Looks like everybody guessed it right then. Another week, another review. 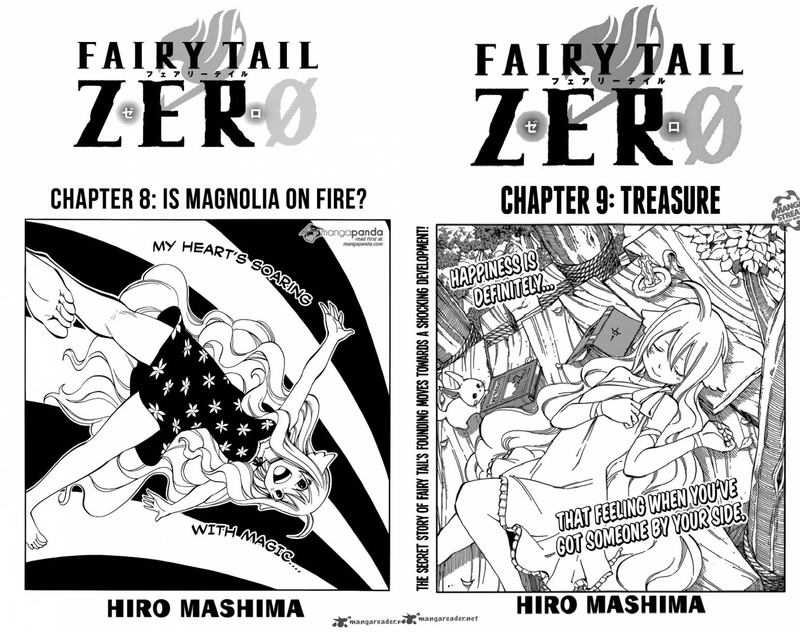 As Fairy Tail drops revelations like they're hot, you have to wonder where exactly this arc is heading towards. 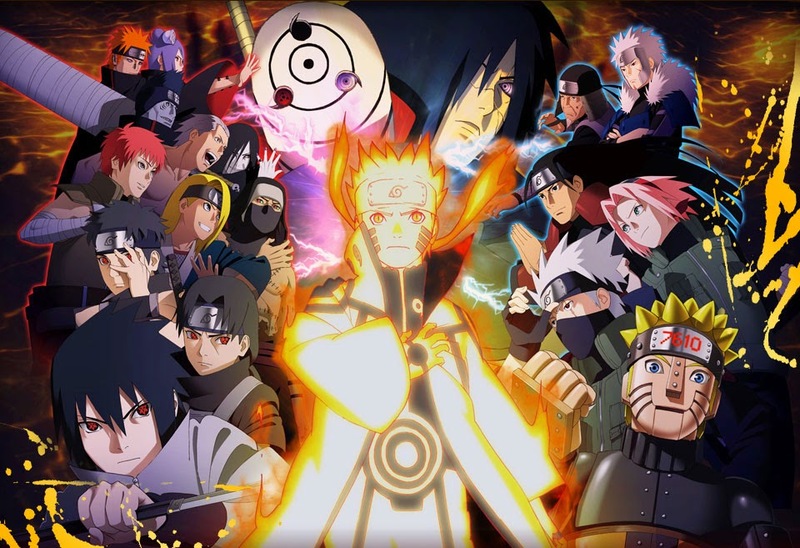 Are Avatar the main villains? Are they just foreshadowing what is coming? 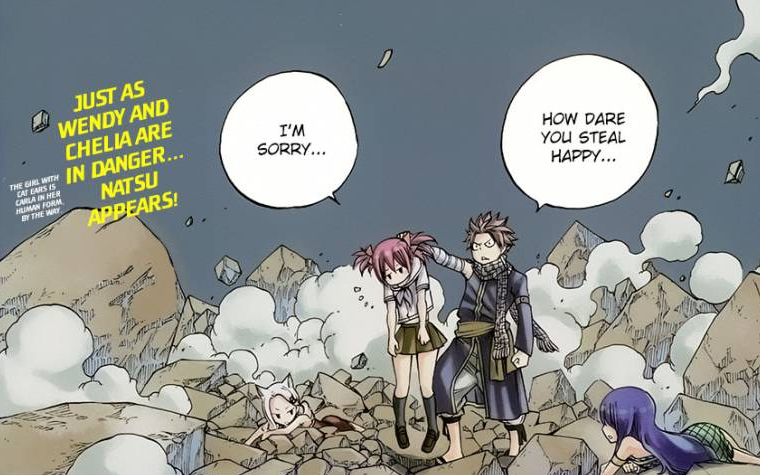 Will they only be here for the Gray portion of this journey, or will they remain as long-running villains to cause trouble for Natsu and Lucy as they gather other members? 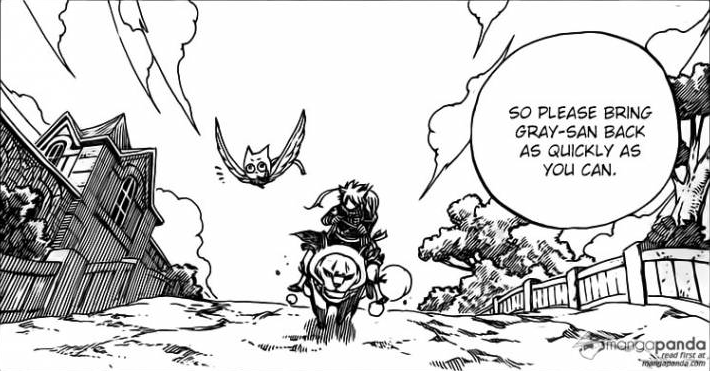 Sasuke, Uryu, Hakuryuu and now Gray... Is this "bring them back" thing a cliche now? Hooray for a new group of evil! Whenever you have an arc like this, you need formidable and interesting villains to support it. Orochi and Bluenote were... okay but nothing that intimidating or noticeable. And to me, the last page sealed the deal that this group will impress and interfere greatly. The Last Airbender. There, I'm getting the obligated joke out of the way quickly. Oh the feels... but not the feels I was expecting. With such a title, you'd expect far more of a reveal than what we got. Hell, the last page of this chapter is so heartbreaking it might have ended up making the title quite ironic. However, I'm doing that thing where I get ahead of myself. Let's go back to the first page which was, surprisingly, a colour page. "I don't care if you're about to be killed by a crazy guy, you will listen to my lecture!"